Pinotage, the iconic South African grape, was created in the late 1920s. It was not until some 30 years later, that grapes from Bellevue Wine Estate were bottled as Pinotage under the Lanzerac label. 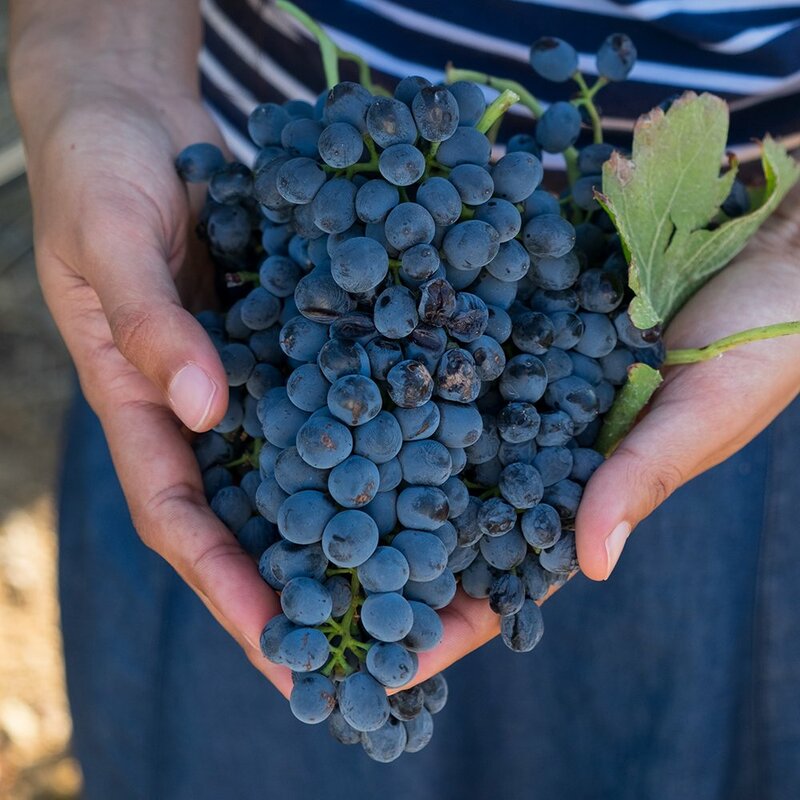 Pinotage lay quiet until the 1970s when the pioneers of modern Pinotage starting producing wines from easy quaffers to Rosé, to bubbly, even Blanc de Noirs and then we have the serious ones which are given gentle elevation in the cellar. The De Villiers family of Landskroon produce a delicious easy quaffing, even handedly priced Pinotage, currently the 2014 vintage. 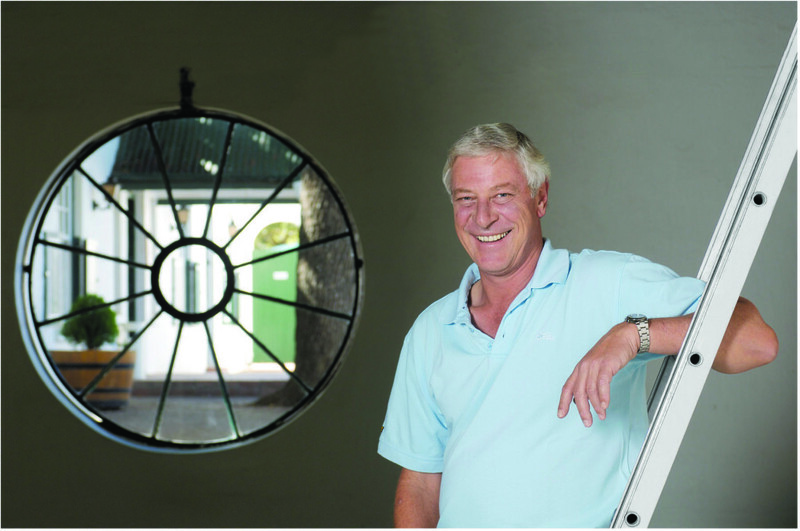 Cellarmaster Paul de Villiers and his winemaker Michiel du Toit use estate produced grapes for the Landskroon Pinotage 2014. They are taken to the cellar and then cool controlled fermented in both open top and closed fermenters with selected yeast. After fermentation, the wine matures in a mix of American and French oak barrels of 1st, 2nd and 3rd fill before being prepared for bottling. Bottled in a Bordeaux shaped bottle with the simple elegant Landskroon livery. In the glass, it is an almost translucent plum cherry which pales out to purple garnet at the edges. The red fruit of the Pinot Noir parent shines through as do ripe bloodplums. Undertow of oak and its concomitant spices. Read and black berry fruits, touch of pomegranate. Medium bodied feel on the palate which is soft with the tannins well interwoven. Gently waning aftertaste. Pinotage is a lovely glass on its own. Perfect with a stick of biltong and a sharp knife while watching sport on TV. The ideal standing around the braai fire wine. It loves food and is happy to take on fairly spicy dishes. 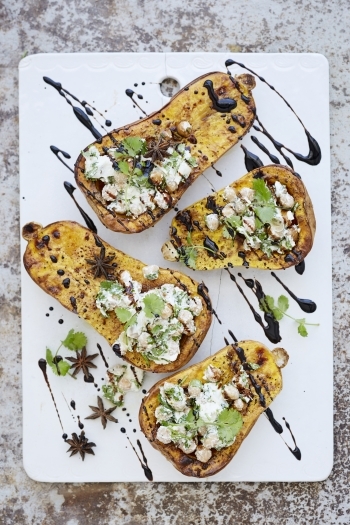 Tracy Foulkes’s Whole Roasted Butternut With & Simple Balsamic Reduction is a perfect vegetarian option. Click here for her recipe.